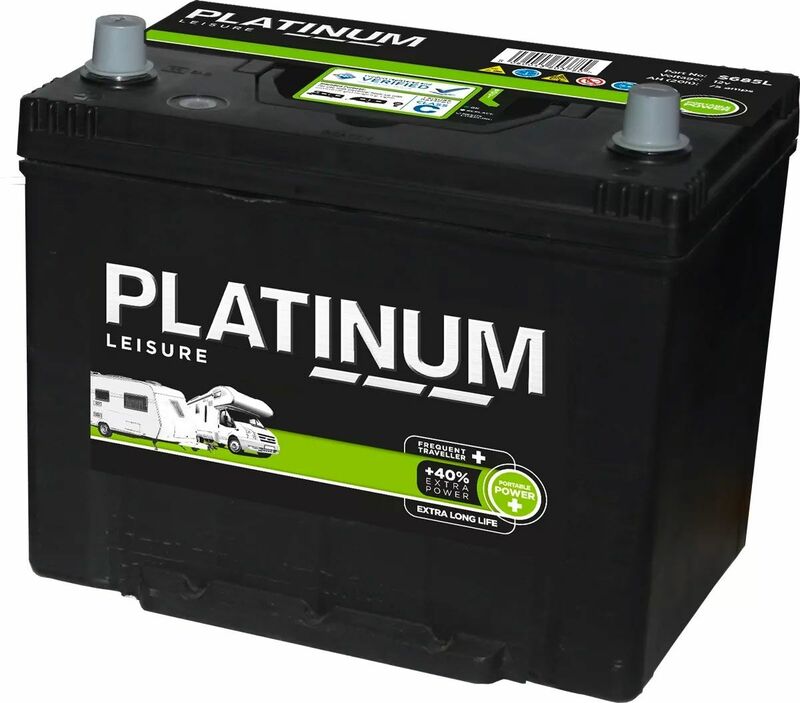 A good solidly built battery at a competitive price. I use 6 of these batteries as my solar battery pack. used in a solar battery pack. 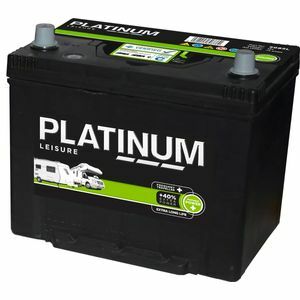 used in solar battery pack.